The Christmas season is my absolute favorite time of the year. Growing up, one of the little things I loved most was getting an Advent calendar and counting down the days until Santa would be coming down the chimney. As I grew older, I had to leave Advent calendars in the rear view mirror,* but I still miss that daily countdown building anticipation to the big day. So, we’re going to start a virtual Advent calendar here at TouringPlans. 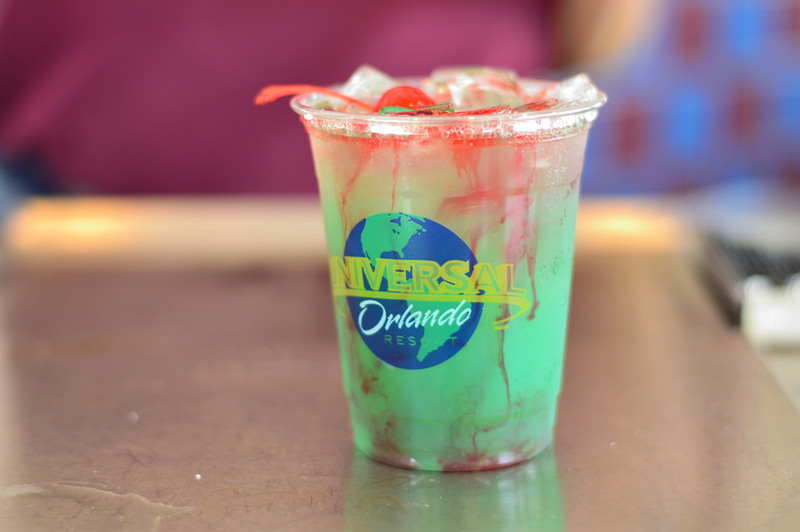 For 2014, we are going to countdown our favorite drinks at Walt Disney World and the Universal Orlando Resort. Criteria: Drinks can be alcoholic or nonalcoholic. 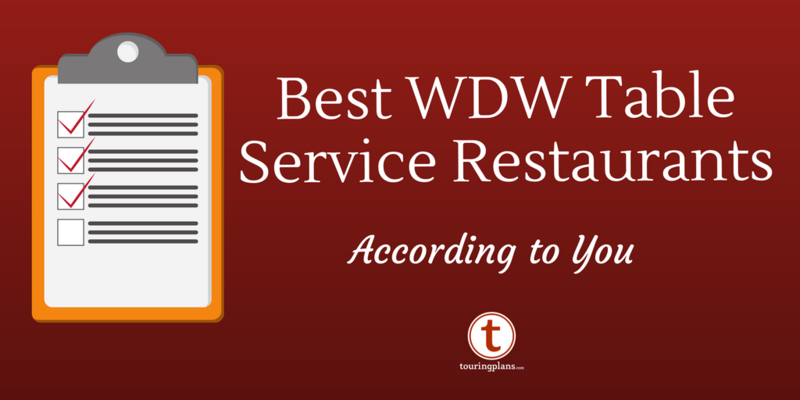 Drinks can come from any venue on property as well as the Disney Cruise Line. Bonus points awarded for atmosphere where drink is served. Any drink with glow cubes is immediately disqualified. Ready? Let’s go! 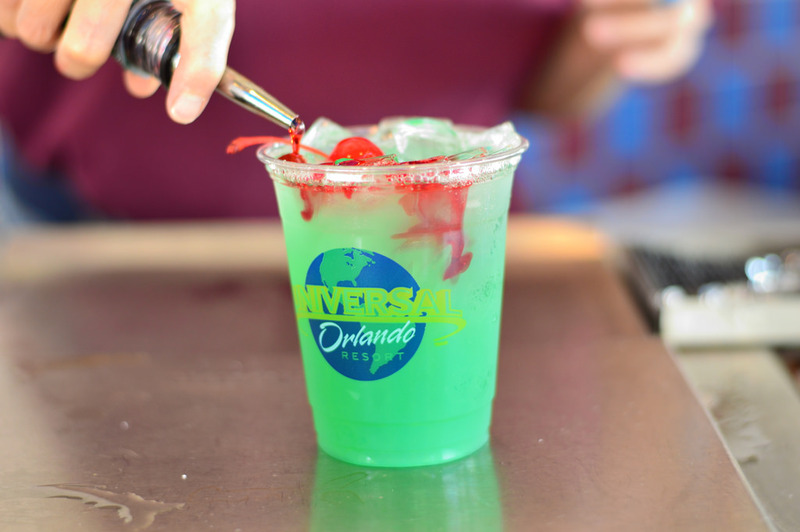 Available at Chez Alcatraz in the San Francisco area of Universal Studios Florida, the Shark Attack is visually one of the coolest drinks on property. 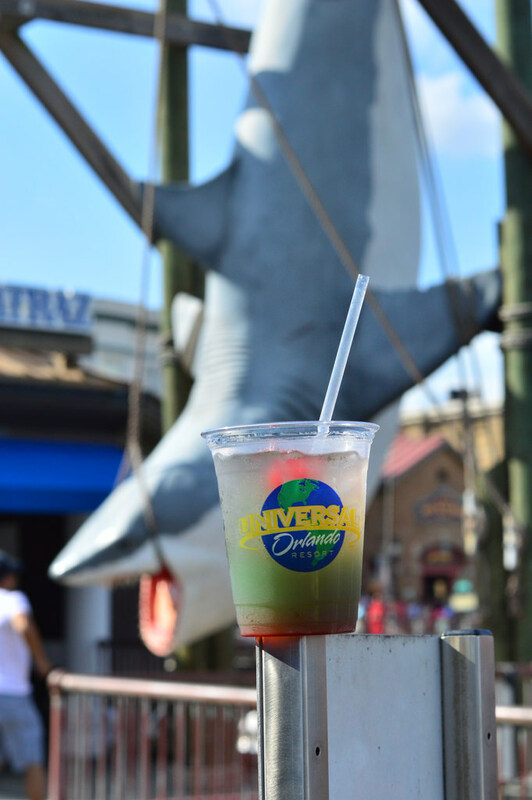 Located mere steps away from the photo-op with the world’s most famous great white shark, this drink perfectly gets across the creepiness of seeing blood mixing with water that scared us all in Jaws. Ingredients: Malibu Coconut Rum, Blue Curacao, pineapple juice, dash of Grenadine. After getting your Shark Attack, have a toast to “Bruce” himself. 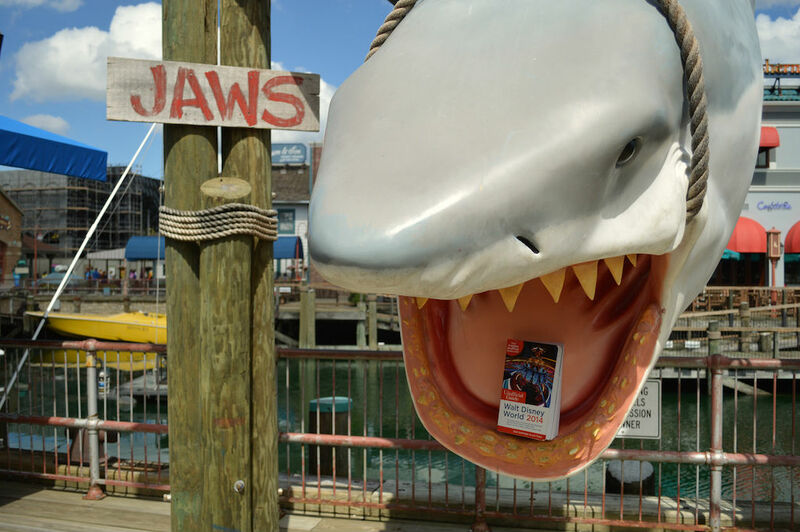 Looks like Bruce ate our 2014 copy of the Unofficial Guide, time to get the 2015 edition! *That is an absolutely lie. I still buy an Advent calendar every year with chocolates in it, and I also buy an annual box of Christmas Crunch, but we’ll keep that between us. Daisy’s Best Week Ever November 24, 2016: So Much To Be Thankful For! November 24, 2016 Daisy Lauren Comments Off on Daisy’s Best Week Ever November 24, 2016: So Much To Be Thankful For! Why are drinks with glow cubes automatically disqualified? If that is there only interesting feature, then it probably would not be enough to warrant the list. But disqualifying based on glow seems arbitrary. Agreed. I loved the Blue Snow Dream, which does come with a glow cube, purchased at Sweet Treats Bar over by the “Do You Want to Build A Snowman” playground. Not only was the drink refreshing and the atmosphere magical, my husband and I could actually sit down and enjoy it while our kids entertained themselves as they, you guessed it, tried to build a snowman. 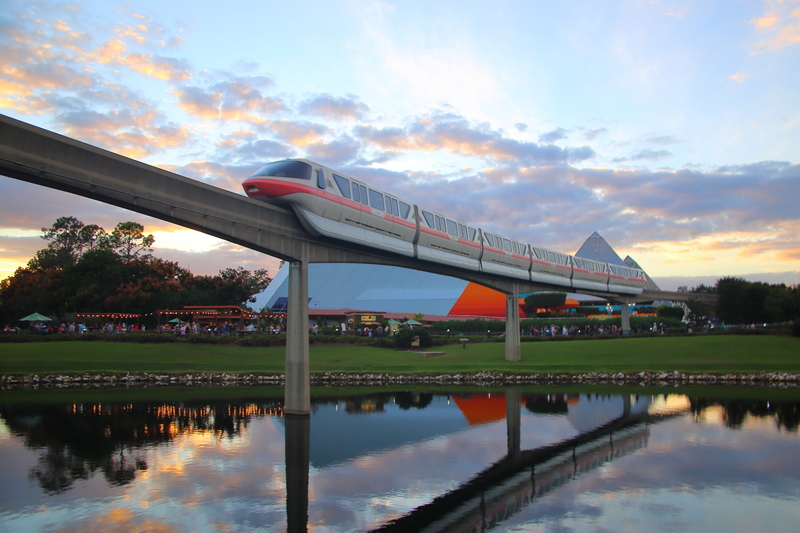 It was one of my favorite moments from our recent trip. 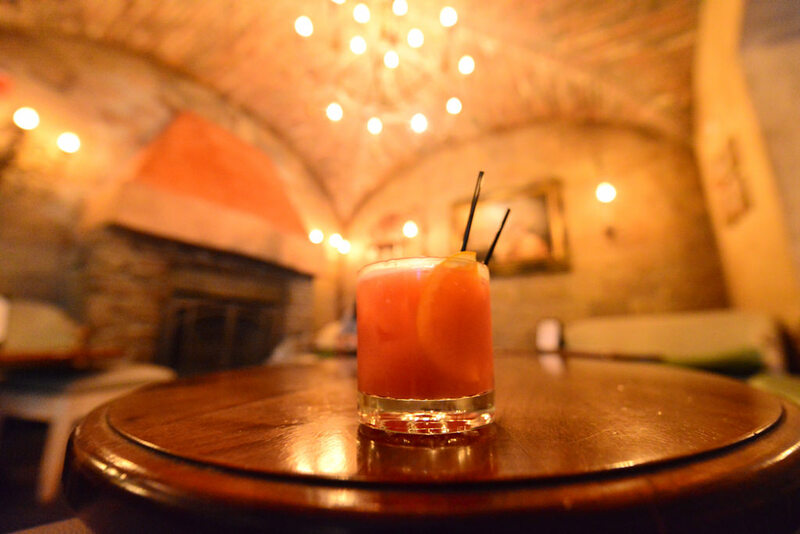 This drink series is coming at just the right time as I head into my January visit. May I suggest that it would be helpful to including a line or two in your drink descriptions detailing any notable alcohol potency? Sometimes knowing if the beverage is particularly strong or weak will make a difference in my purchase decision. As a former JAWS! skipper I’m looking forward to trying out the Shark Attack while I grab a picture with my former Amity neighbor. Thanks for writing! The shark still looks fake. But how about the taste?